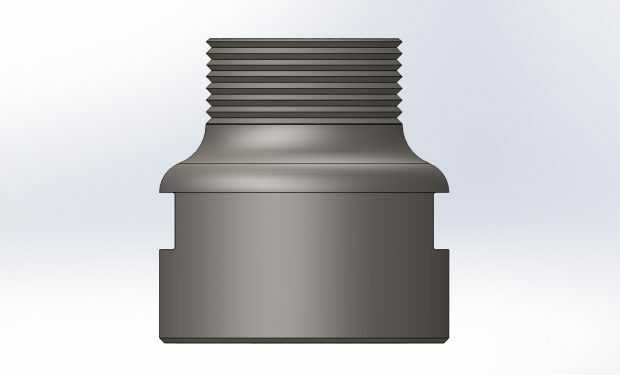 WorldWide Machining & Welding, Inc., is now manufacturing Adapter Fittings. 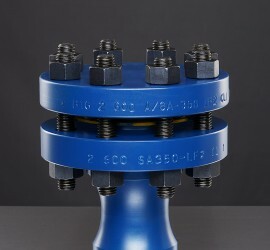 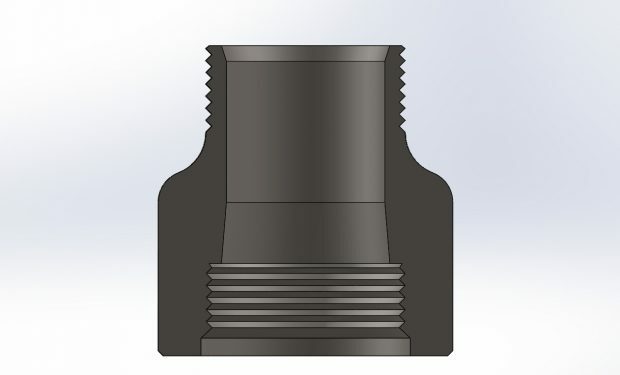 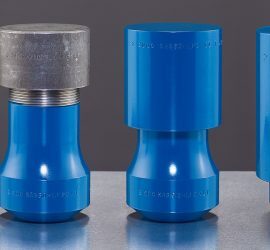 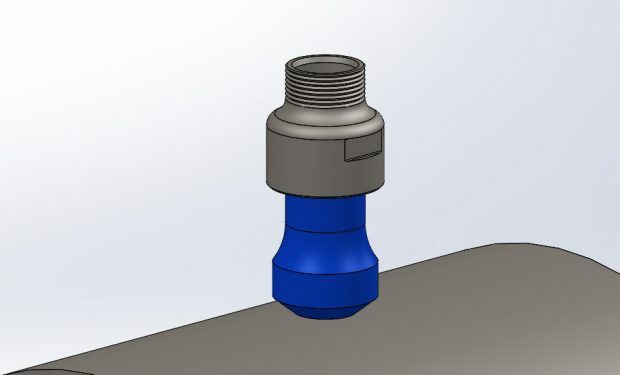 Adapter Fittings can be used in a variety of applications to prevent thread damage and deformation of an existing, in-service thread-o-ring fitting. 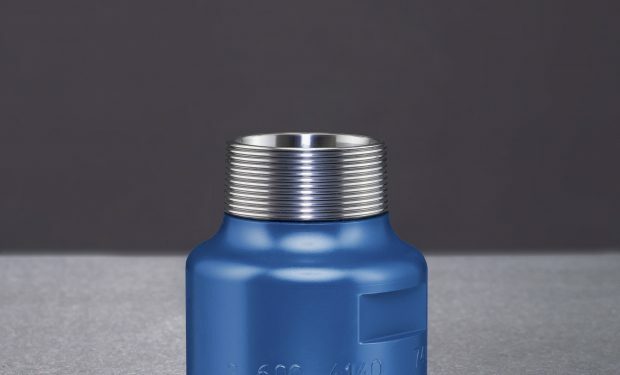  Installation of an Adapter Fitting onto a thread-o-ring fitting, prior to installation of the valve, tapping machine or other attachment, will also ensure the ability to extract and insert the internal plug while preventing damage to the o-ring. 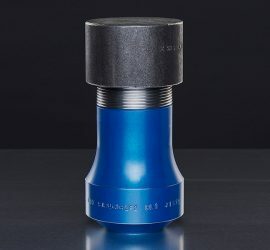 Machined out of a solid piece of hot rolled 4140 alloy steel and then heat treated to a designated Rockwell hardness. 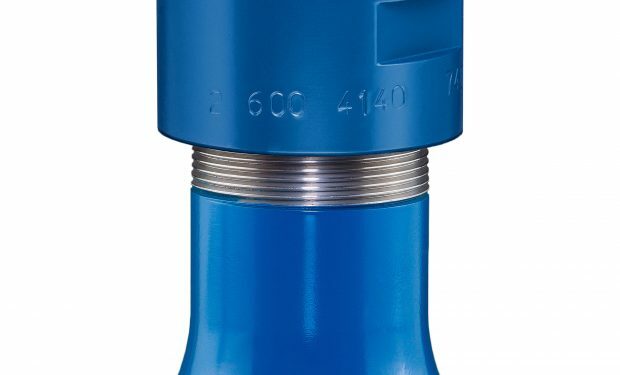 Reusable and stamped with size, rating/class, material grade and heat number.